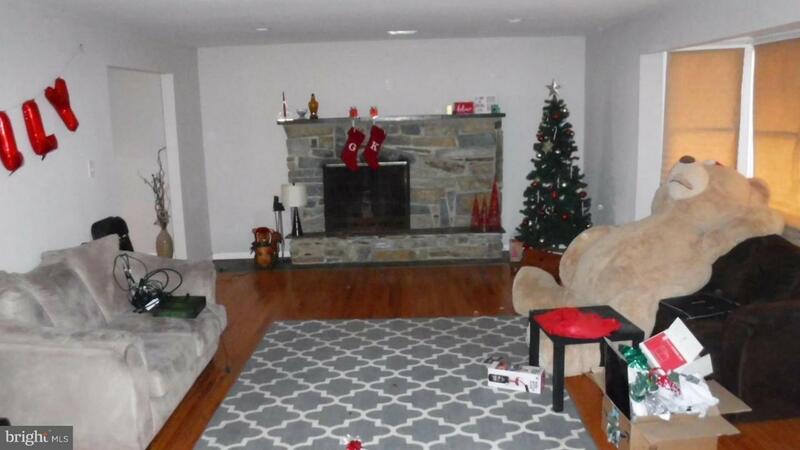 You'll Feel the Charm and comfort of coming home to this Beautiful Home with wood floors and warm fireplace burning! 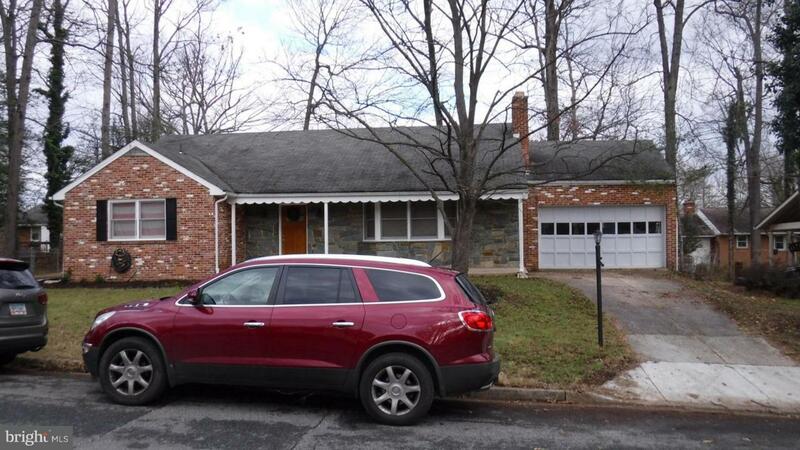 This Home features Newer Kitchens, yes there's one upstairs and downstairs. Perfect for family and guest to stay or visit. 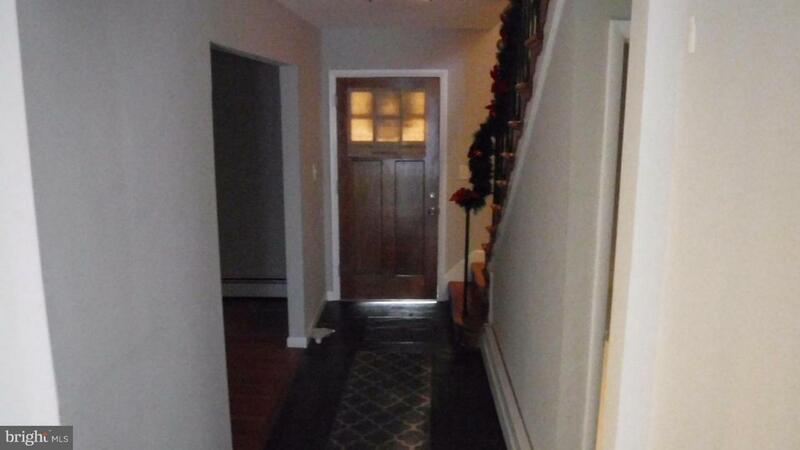 And There is a separate Basement entrance as well, which gives owner many options. 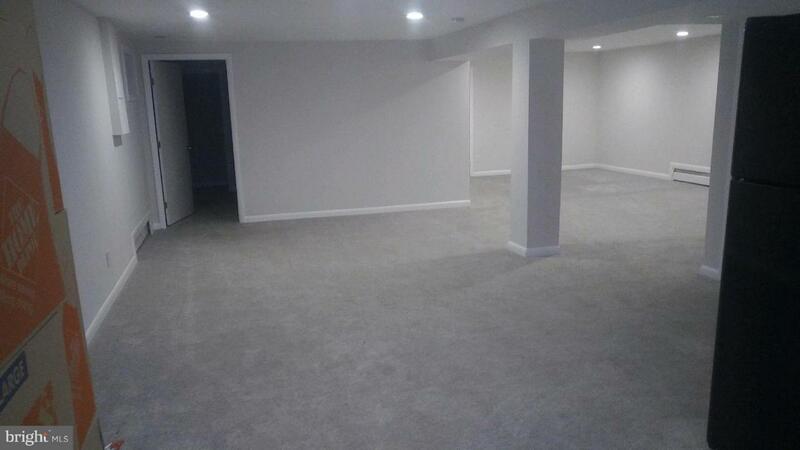 Large Baths with this fully finished basement. Beautiful wood floors on the first floor and upstairs This home has lots of room and is perfect for first floor living with a Master Bedroom. Garage and drive way and lots of parking on this quite street. Call today and see what this home has to offer.